Andy Pogson in foreground and members of the ensemble of Cracked: new light on dementia, by Collective Disruption; photo by Dahlia Katz. This question – why bother with theatre, anyway? – has propelled me as an artist and, more recently, as a researcher. With my roots in theatre-creating, I’ve started studying the various ways we make different kinds of theatre, performances, and plays, and why these creative processes are so important for personal learning and social change. With these findings in hand, I’ve begun to think about how these ideas might apply to people who aren’t professionally-trained artists. Through a postdoctoral fellowship I hold at Bloorview Research Institute, which is part of Holland Bloorview Kids Rehab Hospital, I’m currently studying how kids with disabilities play and engage with clowns in the hospital and what this means for learning and being in the world more broadly. Through the art of clowning, I’m looking at the ways kids are active agents by using their bodies, imagination and being foolish, rather than being passive recipients of a therapy. Well, it’s important for personal learning and social change. Theatre, performances and playing aren’t just about “using your head” or “thinking” about how to do things differently. They are unique spaces to be able to do things with and pay attention to our bodies, emotions and senses, in relationship to other people and in context of our culture, society and history. We become better adept at relating to and imagining other people’s experiences (and hopefully without thinking we “know” their experiences!). Playing, whether it’s going to see a play or creating your own play, can help you pay attention to who and how you are in the world, like how you speak and move. But of course these are also spaces to be wrong and experiment in; we can temporarily change ourselves as we imagine and play to tell a story. We can try something out through (the) play and, in the trying – and probably failing – we learn something about ourselves and the world around us. And maybe, just maybe, that means we can be in the world in new ways and ultimately change it, both through and beyond the moment of play. 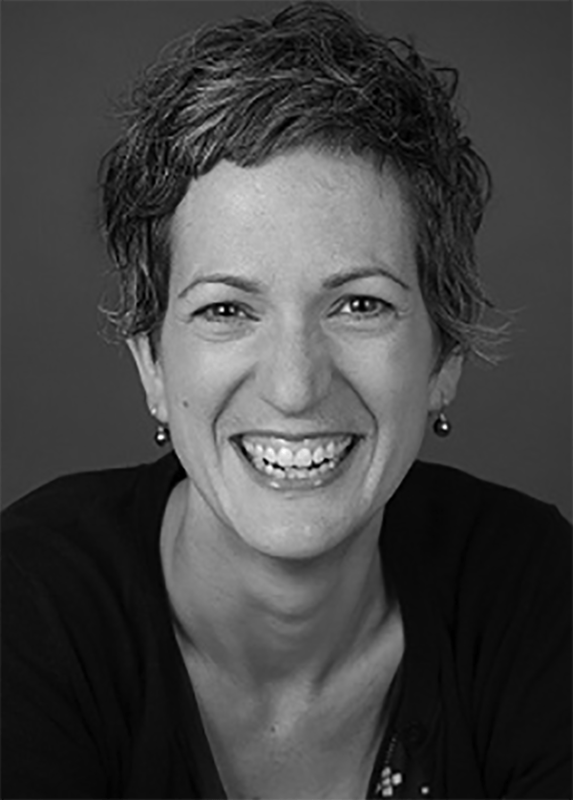 Julia Gray is a playwright, theatre director and postdoctoral fellow at Bloorview Research Institute, Holland Bloorview Kids Rehabilitation Hospital. Her award winning scholarship crosses the fine arts, humanities, social sciences and health sciences. She has published and presented across academic disciplines, and is the editor of ReView: an anthology of plays committed to social justice (Sense Publishers), which includes her own play Cracked: new light on dementia.